It is said that you must take credit to build credit. However, there are so many credit options available in the financial world that a novice could get easily confused. You should know that there are two broad categories of loans - secured and unsecured loans: they work in different ways and are meant for different purposes. Before you decide to choose one, you should know which would be the most suitable one for your needs. Read on to know more about these two types of loans and understand how they work. When you provide the lender with collateral (a personal asset that has equal or greater monetary value than the borrowed amount) against the money that you borrow, it qualifies as a secured loan. It is called 'secured' because the collateral serves as a security for the lenders. In case you fail to repay the loan, the lender can confiscate the asset and sell it off to make up for the loss. Home loans, Auto loans and Secured credit cards are a few examples of this kind of loans. When you take a secured loan, you promise a valuable asset to the lender in case you fail to repay. You get to keep this asset as well as build your credit as long as you are making timely payments. If you fail to pay, the lender can take away the asset. When you successfully pay off the entire loan, the asset becomes yours completely. Secured loans are considered to be of lower risk as the collateral ensures that the lenders are not at high risk of loss. Hence, it is easier to qualify for a secured loan even if you do not have a high credit score. When you take a secured loan, you might be able to borrow larger amounts at lower interest rates and better terms. Well, if you take a secured loan, you agree to hand over the collateral to the lender in case you fail to pay. Therefore, the lender has the legal right to take possession of the asset. If you fail to pay your auto loan, the car will be repossessed by the lender. If you default on your home loan, the lender will foreclose your home. If you are unable to pay your secured credit card bills, the lender can forfeit the security deposit. All these instances will have a negative impact on your credit score, and leave a derogatory remark on your credit report. A serious delinquency like a repossession or a foreclosure can remain on your credit report for seven years. 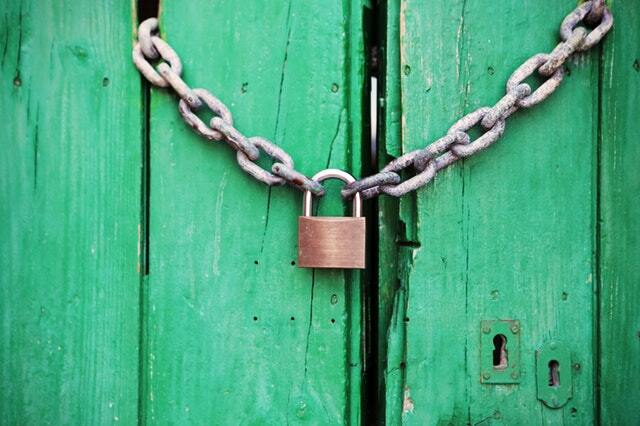 An unsecured loan doesn’t have any collateral attached to it for security. The lender judges you by your creditworthiness before lending an amount to you. It is comparatively difficult to qualify for an unsecured loan and it is mandatory that you have a good credit history. Credit cards and personal loans are examples of unsecured loans . How Do Unsecured Loans Work? Unsecured loans do not include any collateral. Hence the lenders have nothing to claim if you default; they take a huge risk when they lend the money. However, the lenders and the borrowers must agree to certain terms for repayment. These terms generally include the time by which the money has to be returned and the interest rates that are applicable. You cannot get an unsecured loan approved until you have a good credit score and prove that you are creditworthy. Usually, unsecured loans have a higher interest rate and stringent terms. If you fail to repay an unsecured loan, your credit score takes a blow. There might not be collaterals against unsecured loans, but that doesn't let a borrower escape easily. Usually, late payments are the most important factors that affect your credit scores. Lenders can impose an exorbitant rate of interest on defaulters. The burden of defaulting on such a loan might drive you into debt. A delinquent account could be written off to a third party agency as a collections account. If you are a severe defaulter, lenders could take legal actions against you and you could land in a terrible lawsuit. 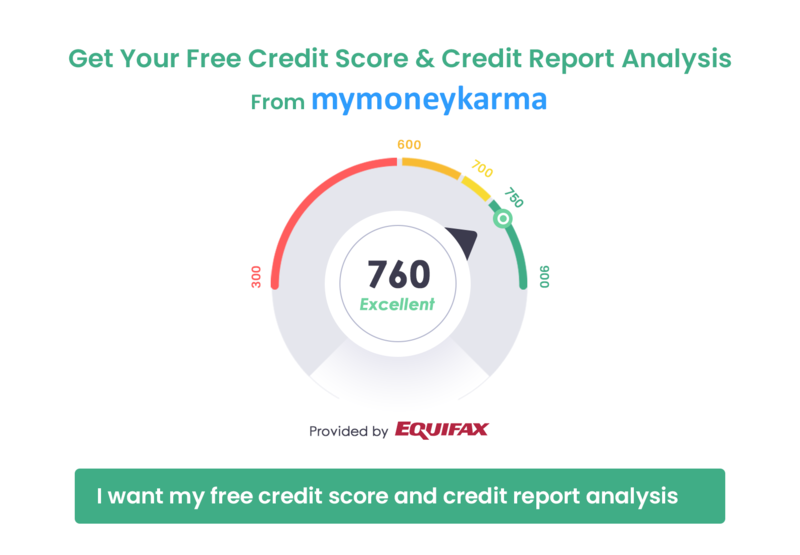 All of these will add a derogatory remark on your credit report; future lenders will find these remarks on your credit report, interpret them as red flags and refuse to give you credit. Irrespective of the type of loan, if you default on a loan, your credit history will suffer. Your credit score will certainly reduce, but a few other factors in your credit history will determine the rate of this reduction. When you default on an unsecured loan, you get a few chances to make amends. Your credit score reduces by 50 to 100 points, depending upon the time of delay; you get more than 120 days to make the payment before your account is written off as a delinquent account. However, if you default on a secured loan, the lender immediately seizes the collateral and reports it to the bureaus; such a derogatory remark can single-handedly reduce around 100 to 150 points. Whether you take a secured loan or an unsecured one, your primary responsibility is to sincerely repay it. Both of these types of loans can help you build a good credit history if you can handle the loans with maturity. Evaluate your financial requirements, check your credit scores and introspect before deciding which type of credit you should go for.